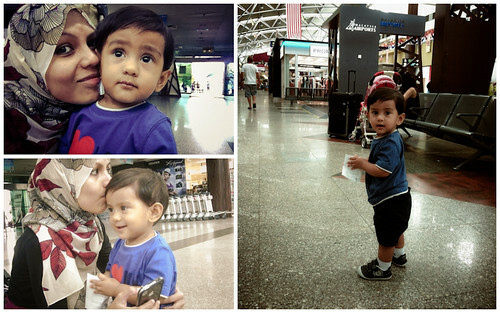 It is not easy traveling with a kid although the memories are priceless. 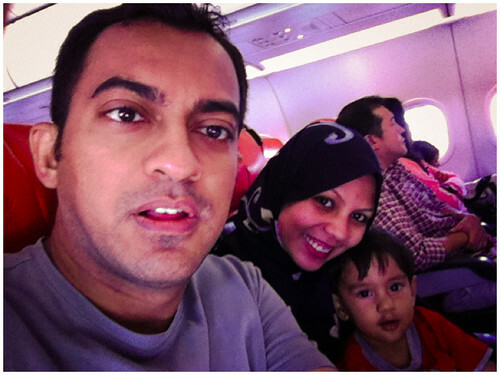 Our flight home from Penang gave a new experience for both of us as parents. It was only a 45min flight but that 45min felt like an eternity. So we decided that this flight should last no more than 2hrs. haha. Scaredy cats we are. We packed extra ‘goodies’ for him and we even brought along our Galaxy Tab and downloaded a few child-friendly videos even though he is on a no-screen rule till he turns 3. 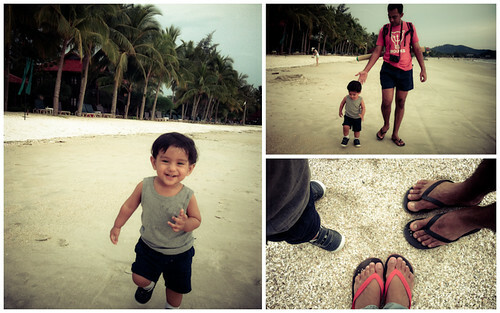 We made sure that the resort we stayed in is on the ground floor and has a direct access to the beach. 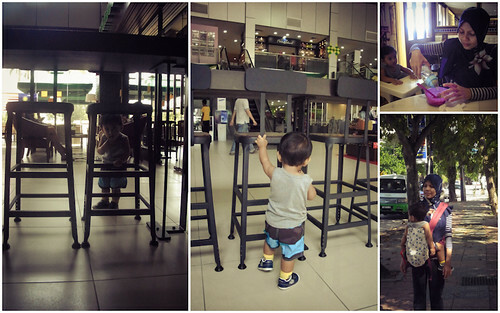 It was important because our little energizer bunny does not enjoy being confined to four walls so a standard hotel was not an option. 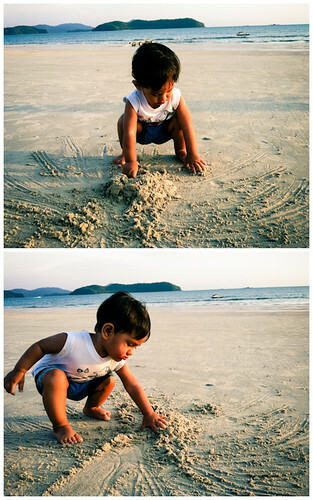 Furthermore, he loves the beach! I love the beach too! My husband enjoys a no-shopping vacation. So choosing a beach vacation is a win for all of us. While he is on a little-children-diet (whatever that is! lol), we had to make sure that he has sufficient food for the trip. We had to introduce him to cereals a few days prior to the trip because he has never had cereals before. He took it quite well, I thought. So we decided to pack cereals, rather than bringing the slow-cooker along for the trip. Boy, oh boy, he didn’t fancy his cereals nor his food jars during the trip. He even refused his oat bars, even though he enjoyed it at one of the parties in Julia Gabriel. His jar food was his favorite during our staycation so I was quite surprised he didn’t like it. 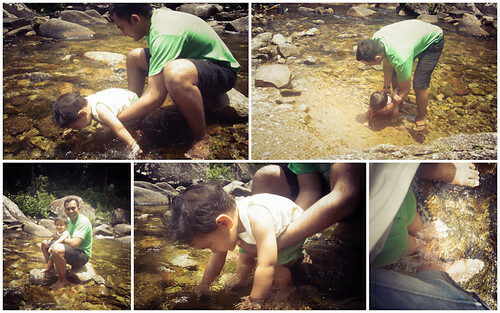 He nursed more than usual during the trip but I was fine with it as long as he ‘eats’ something. Most likely, we will need to bring the slow-cooker along for the next trip. 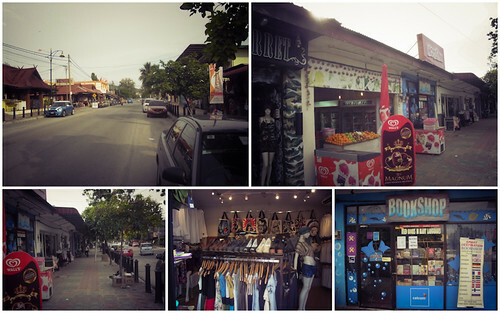 We had so many unused clothes after the trip. 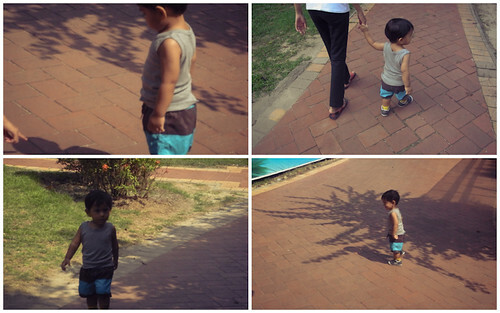 We brought plenty for Umar Khalif – fearing for the what-ifs. Well, better be safe than sorry. We did another ergo-only holiday. No stroller. Let’s just say I told the husband I will think twice about the ergo-only rule for the next holiday. His weight has certainly increased within that few months. Either that or I have become such a weakling. 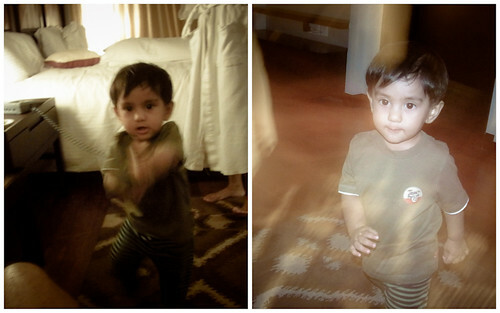 Umar Khalif is such a darling during this trip. 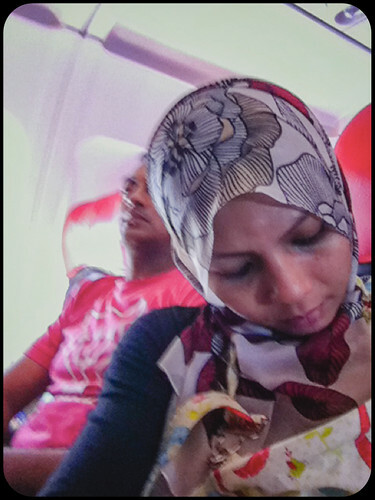 He nursed and slept halfway into the flight. although he is doing all the running. did not get round to grabbing one in Singapore. 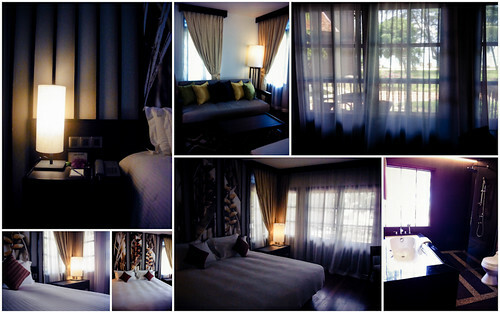 Spacious room for Umar Khalif to expend his energy. Even the toilet is spacious. The toilet is connected to a build in wardrobe so the room is pretty mess-free all the time. 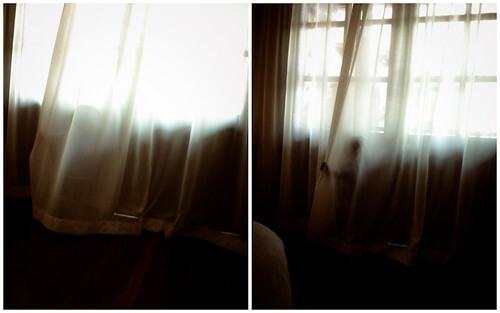 Spot the little energizer bunny. We ventured out minutes later in search of food. We found a mall which was approximate 2km away from our hotel. Days later, we ate at this roadside restaurant that sells totally tasty food. We went to the same restaurant for 2 days straight. We hit the beach that very same evening. Frankly, I was a bit skeptical about the cleanliness of the beach before the trip. I was disappointed with the beach at Port Dickson although the resort we stayed in, Avillion Resort, was Wonderful which a capital W. The beach at PD was dirty and the beach was badly littered. 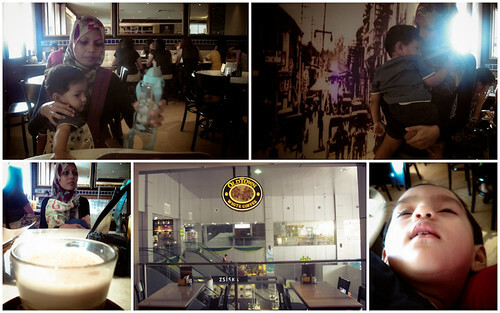 The roads were badly lit and the journey to a nearest ‘warong’ is about 1km away. 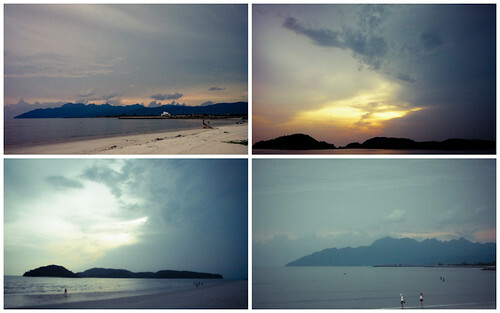 Anywayyy, Langkawi’s beach was totally different. 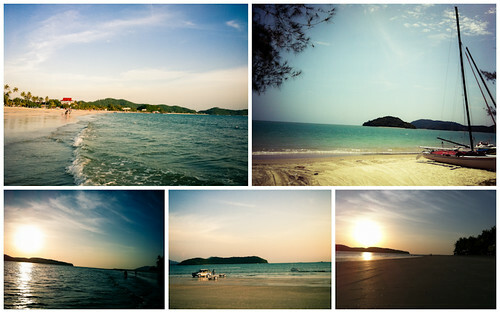 It was litter-free, the water was bluish-green and it was bustling with sea-sports activities. 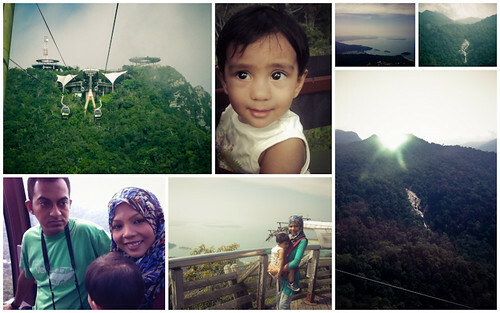 On the second day, we rented a cab and explored the popular tourists sites – Panorama Langkawi Skycab, Seven Wells Waterfall and Underwater World. Frankly, I regretted my insistence to take this ride. The ride felt like it lasted forever. 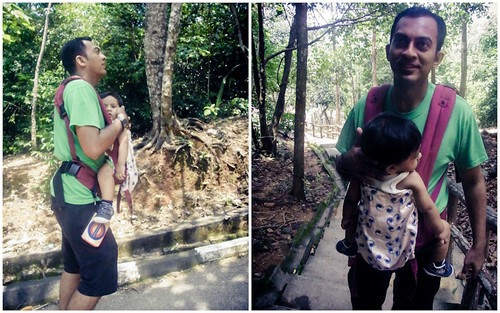 I gave up carrying him in the ergo carrier when we went up the steep slope. Even going down was a torture. You would think that going down would be easier since gravity will help you down. Well, it was STILL hardwork. With the VERY steep slope, you had to balance yourself to prevent from falling over. 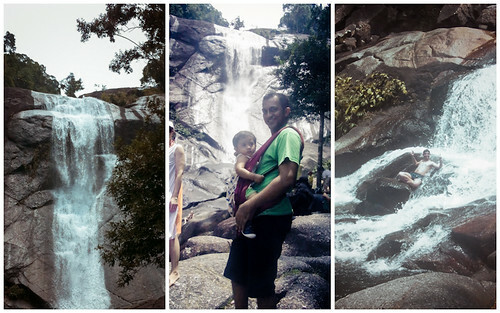 The climb was worth it because Umar Khalif got to see the amazing waterfall, watch monkeys stealing food and of course, had water-play. 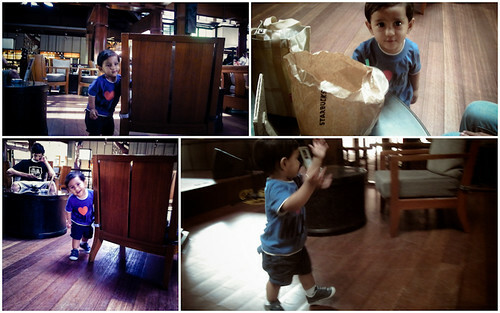 We had our late lunch at my favorite bakery – The Loaf @ Yacht Club. 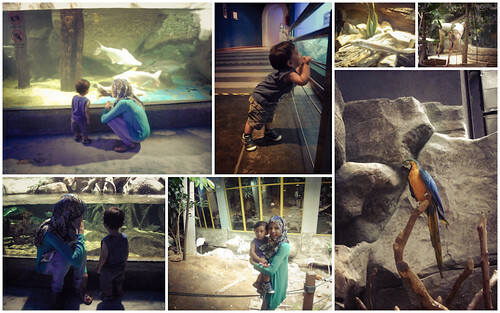 Our last stop was Underwater World. 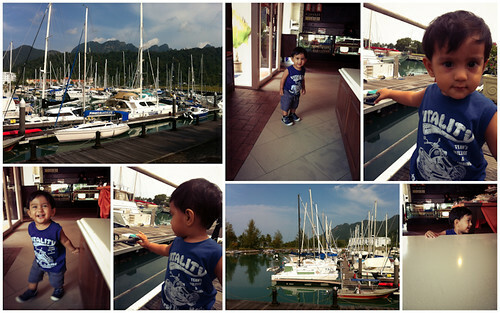 It was the main highlight of the trip for Umar Khalif. He couldn’t stop oh-ing and ah-ing throughout. 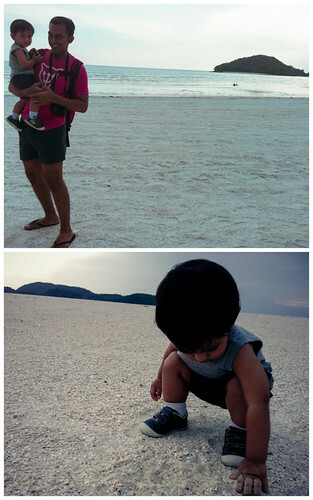 The following day was for us to recuperate after a day of strenuous sight-seeing. 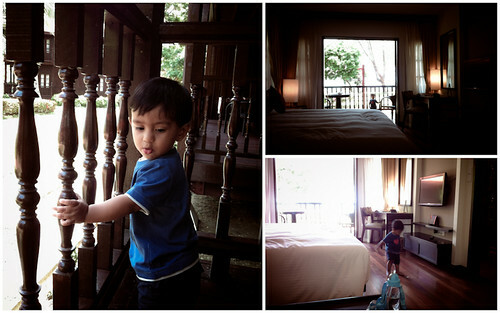 We had breakfast at the resort itself and had some fun on the way back to our room. Headed for lunch after morning nap. 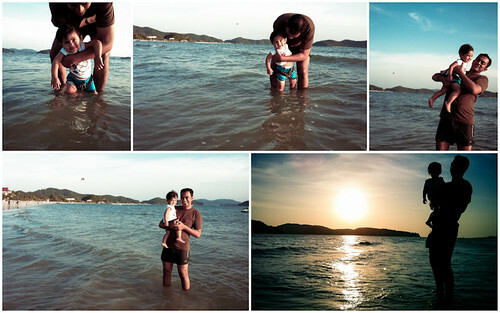 We hit the beach again on that evening. 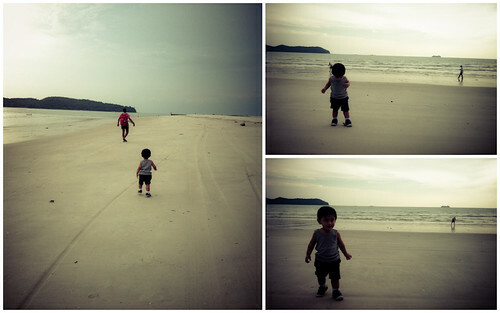 Time to head home and play does not end in Langkawi. 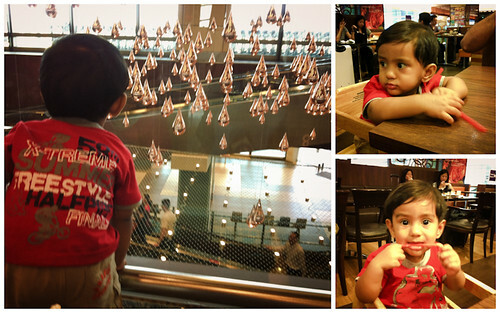 The kinetic rain at the SIngapore Airport was mesmerizing!! The person who came up with the idea is a total genius! 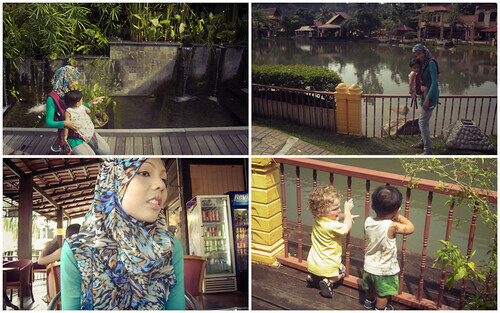 your trip to langkawi was so much productive than mine! 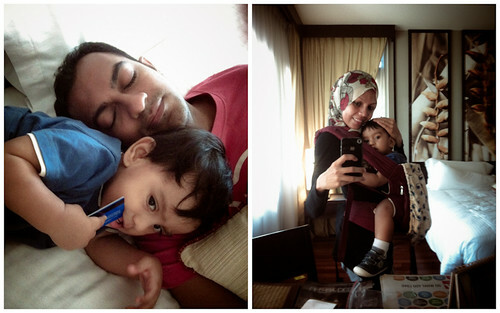 and umar is so handsome and his mummy is so pretty! hahaha what muslimah bride of the century!?!? nonsense only! 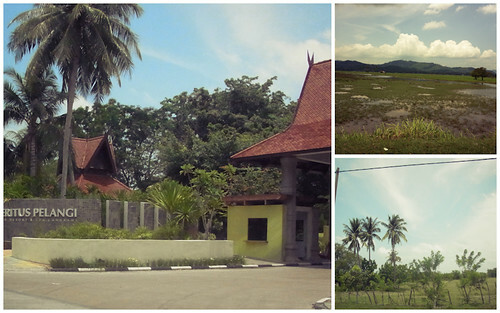 meritus pelangi look good too. 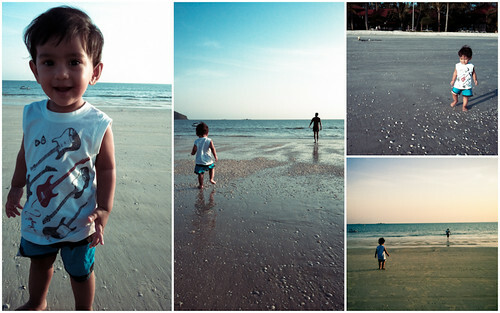 shall try that the next time we decide to visit langkawi. btw i’m so glad i found your site! such an inspirational family you have.